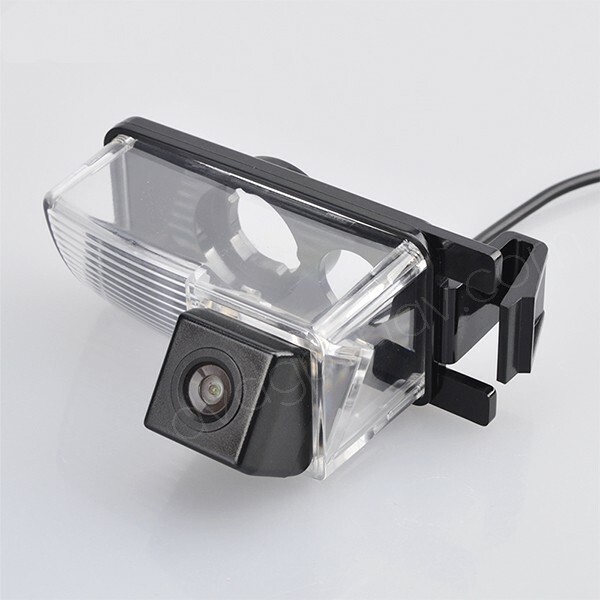 Cheap HD CCD back up camera for Nissan Versa, Nissan Tiida, Nissan 350Z, Nissan Sentra, Nissan Cube, Nissan 370Z, Nissan GT-R, Nissan Leaf, best quality. 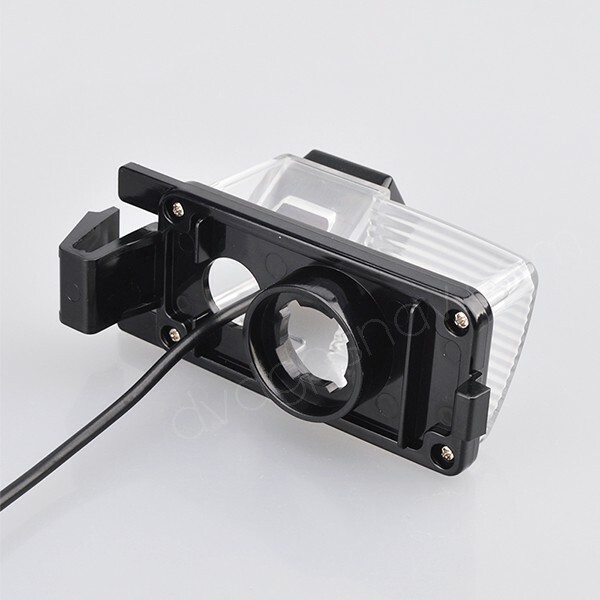 Your car license plate light should be about 85x37mm. 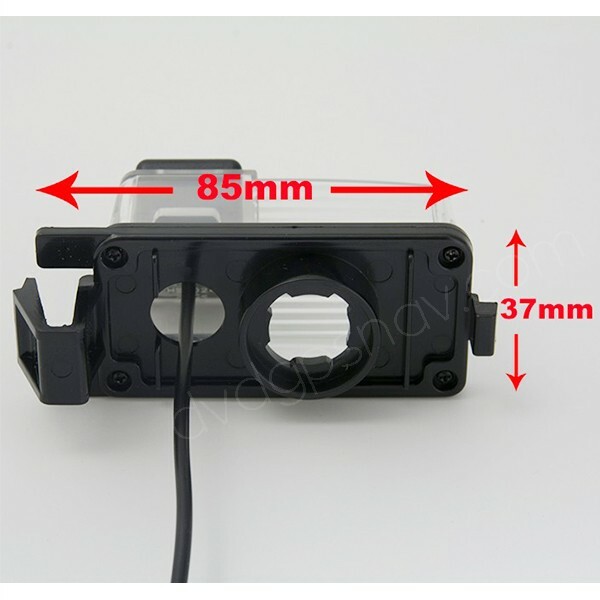 The above models may not fit well for some countries, some models in different years and in different countries may be a little different, so please measure the dimensions from your car license plate light to make sure the dimensions are correct for your car. 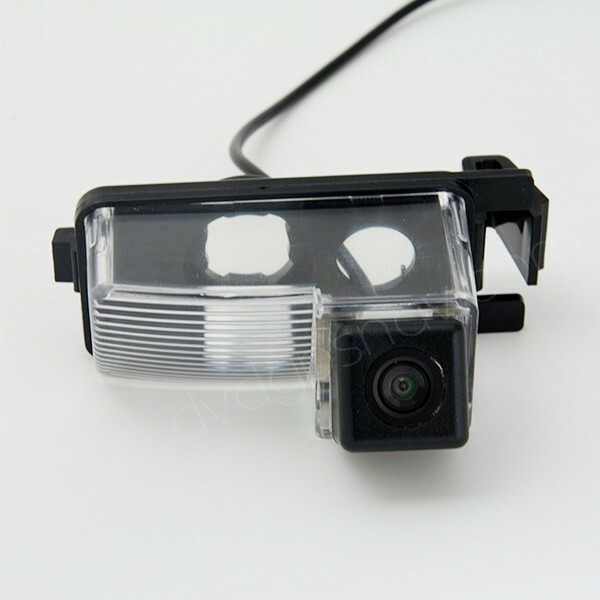 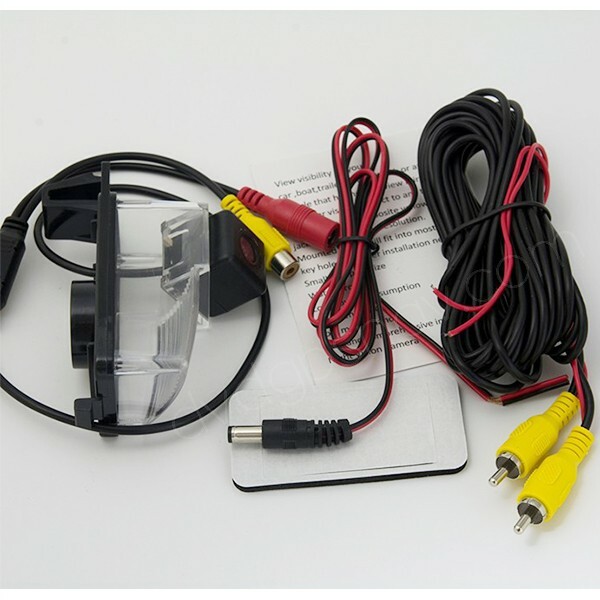 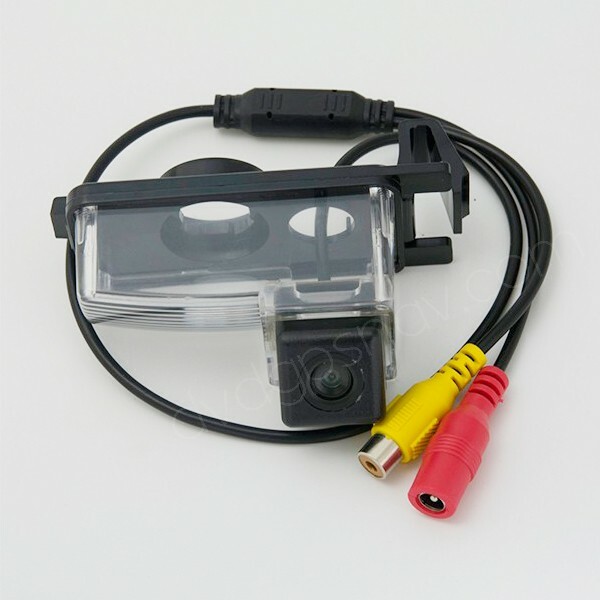 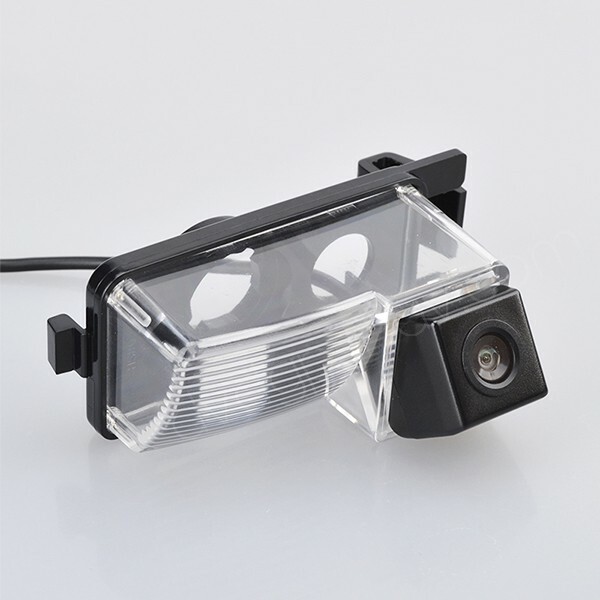 This rearview camera replaces one of the car license plate lights for installation, can be with 4 led lights around the camera, if you need LED lights around the reverse camera, you can leave a comment while checkout online or send us an email.